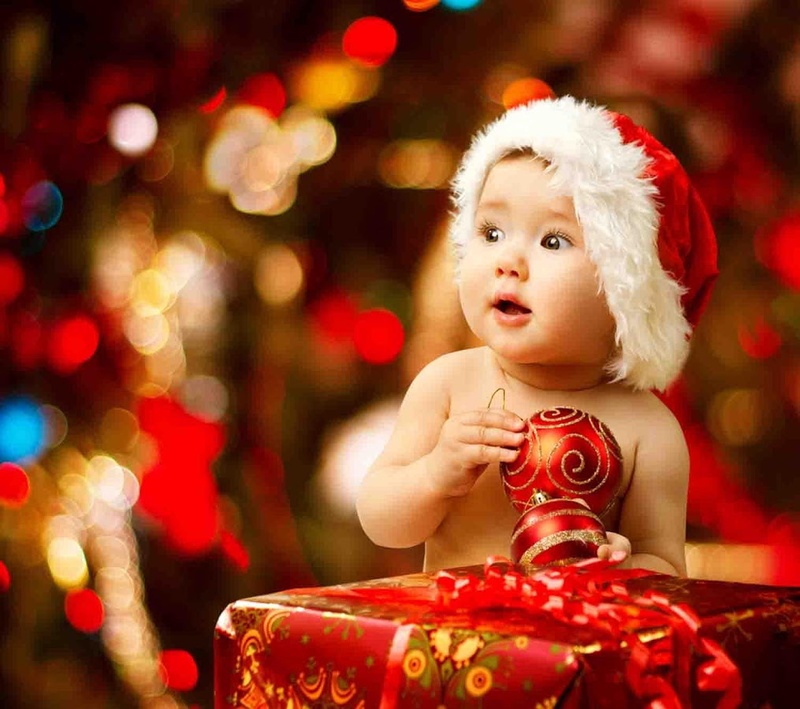 Christmas is one of the most awaited events of the year. Not only it is a sign that the year is almost coming to an end, but also an occasion to receive those wonderful gifts from Santa Claus. Of course, it is only the parents that gift their babies in the name of Santa, which makes it an amazing day for all the kids. 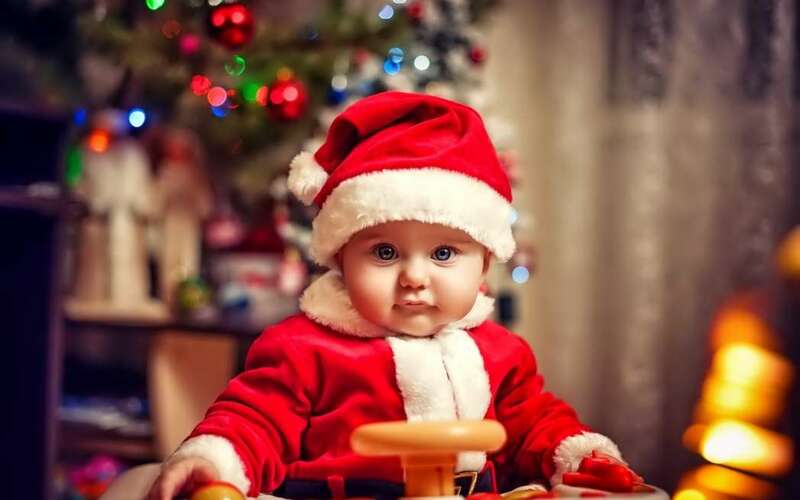 With the arrival of this event, people seems to get busy with their work, be it decorations, preparing luscious dishes, or shopping gifts for the loved ones, but don’t forget to buy those cute Christmas outfits for your kiddo on this special occasion. Here we have some of the best ones that you can give a try this time! 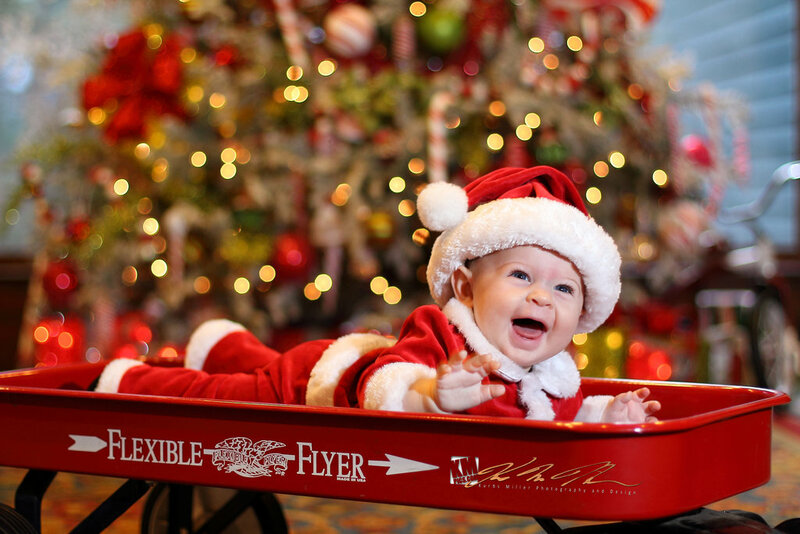 One of the easiest ways to spruce up the looks of your kid on Christmas is this amazing. Isn’t this outfit a perfect thing to buy for your kid this time. That cute cap and just an ideal red and white jacket to make your kid look fab in this outfit. Doll up your baby daughter in this cute red and white frock with a broad belt on the waist. Pair it up with that stripey leggings and yes, don’t forget to accessorize your cutie pie with that rosy hairband. Aww, your kid will look nothing less than perfect in that blue jeans and cute red zipper. 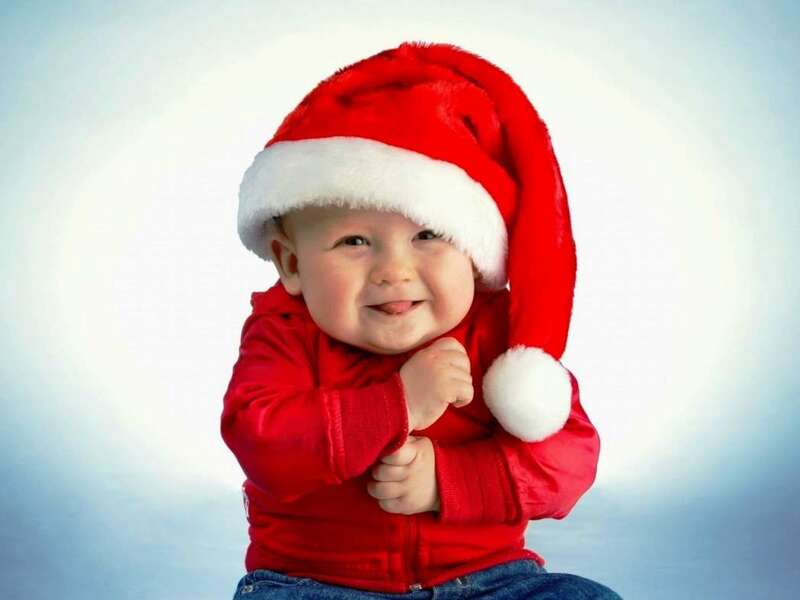 Just, put that cute Santa cap on his head for completing the look. Just a cute cap and you are done! 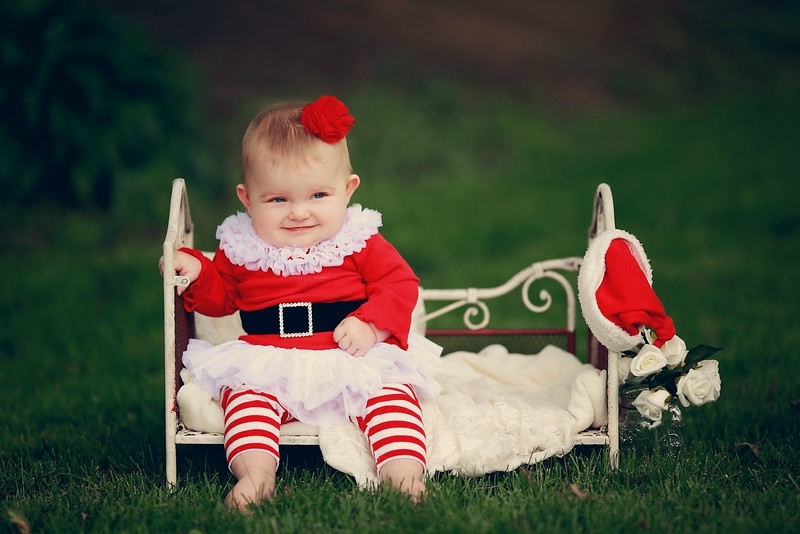 Oh, that Christmas outfit is always perfect for every baby! Isn’t it? 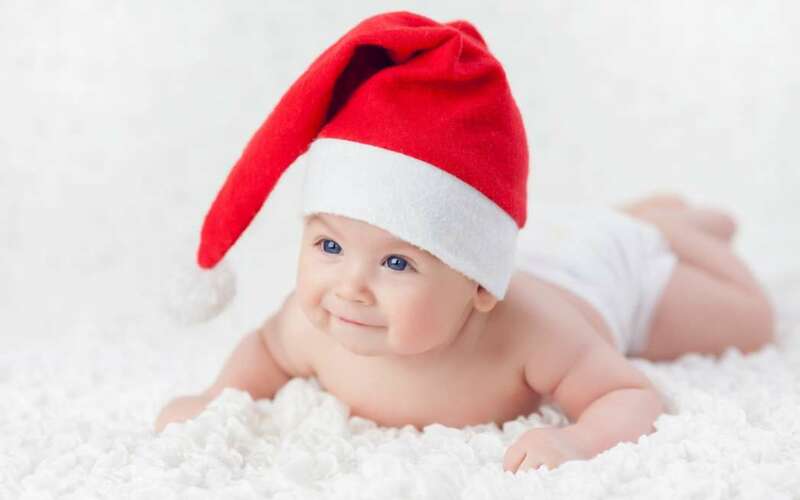 So, dress up your baby for this event and have fun with your loved ones for a merrier Christmas.